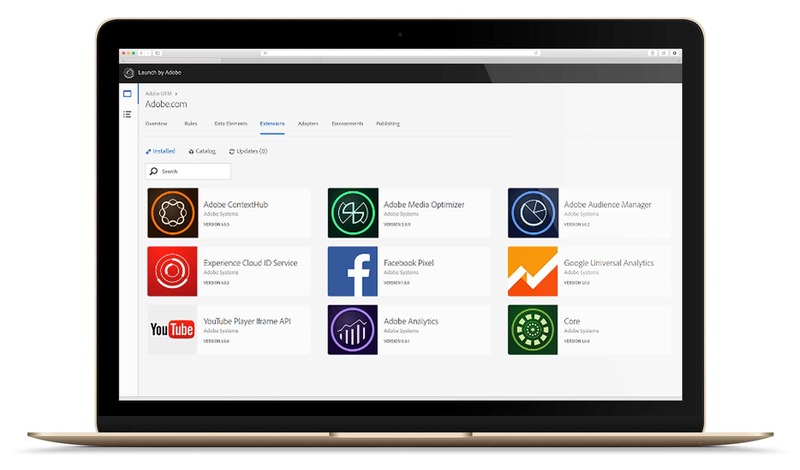 Upgrade to Adobe’s next generation tag management system, Launch. The open APIs work seamlessly with your other tools to speed up workflows and your time to market. Let Launch break down silos and bottlenecks so you can focus on delivering great customer experiences. Tag Management is essential for digital marketing success. As the replacement for Dynamic Tag Management (DTM), Launch by Adobe is built to handle today’s marketing challenges and provide flexibility for the web technologies of the future. Why Engage in Adobe Launch Consulting? To take full advantage of Launch by Adobe requires deep understanding of the Adobe ecosystem, and marketing technology as a whole. Faster deployment with a catalog of extensions. Constant innovation from 3rd parties who are able to build, manage, and update Launch integrations. Advanced rule builder provides a central hub to unify functionality across marketing technologies. Automated implementations with open APIs that allow you to quickly deploy to new domains. Ability to load Adobe Launch asynchronously to improve page load time performance. Enterprise level publishing control by bundling rules, data elements, and extensions to build component based libraries. Full rights management gives complete control to organize access in a meaningful and intuitive way. Develop a tag architecture and implementation strategy. Migrate from Adobe DTM or other tag management systems to Launch. 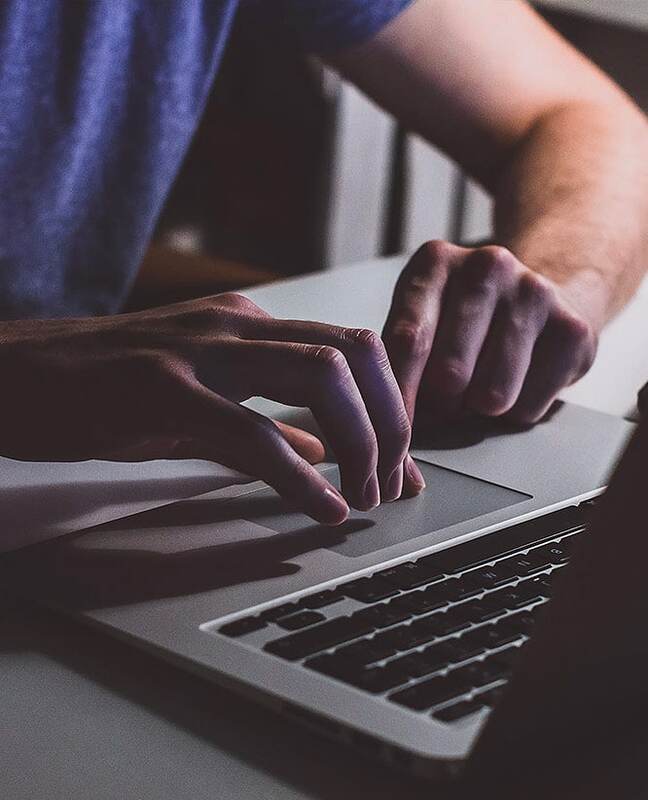 As you push your analytics and marketing technology further, Adobe Launch extensions can be used to create integrations with other applications. Architecting a Launch configuration creates a platform customized to the specific needs of your organization. Launch by Adobe is built with the complex needs of today’s web in mind. For example, new features in Launch make the implementation of tracking single-page apps much easier than it was in Adobe DTM, resulting in more accurate data. Adobe Launch allows you to specify multiple triggers for a rule. This new feature optimizes your implementation, meaning that just one rule reacts to any one of several events. 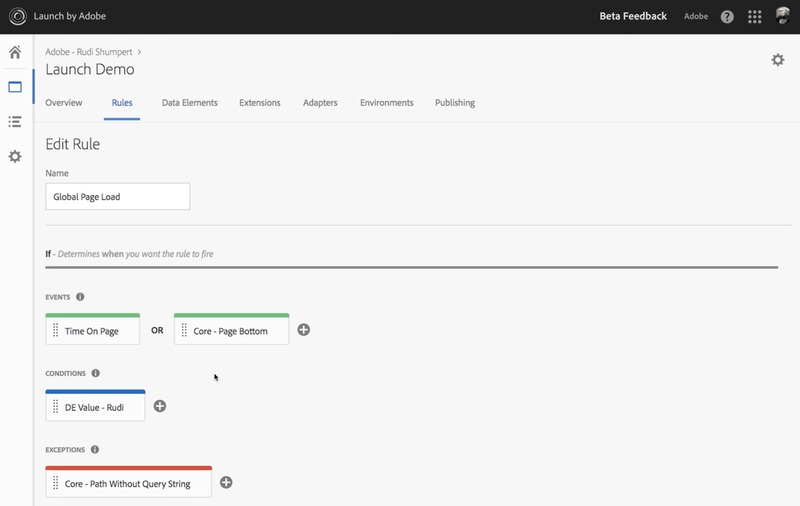 The sending of the analytics beacon is now under your control; Adobe Analytics no longer sends the default page view on page load, as was the case in DTM. There is now a “clear variables” action. With DTM, clearing the variables on single-page applications was often difficult but necessary; this is now baked into Launch and under your control. Move beyond Page Load, Event Based and Direct Call rules. All rules are treated the same, and you can apply any conditions to all rules. Blast has been recognized by Adobe as achieving Specialization in Adobe Analytics. By partnering with us, you will maximize your investment in Launch by Adobe and drive continuous improvement for your marketing technology use and your organization. If you’re unsure about the state of your Adobe Analytics Standard strategy and implementation, an audit of your Adobe Analytics is a great way to get started. If you have questions or are ready to discuss how Adobe Launch Tag Manager can help you EVOLVE your organization, talk to a Blast Solutions Consultant today.